Man, 60, has died after single-vehicle crash in Greater Napanee: police CTV NewsProvincial police are investigating after a man died in a single-vehicle crash in Greater Napanee, Ont. Greater Napanee’s new mayor ready for new year and new job Global NewsGreater Napanee Mayor Marg Isbester has plenty on the agenda as the new year gets underway. Injured swan and mate rushed to wildlife centre in Greater Napanee Global NewsSandy Pines Wildlife Centre is treating a female mute swan after the bird flew into a hydro wire and sustained burns and a broken femur. Greater Napanee now under total burn ban until dry conditions improve Global News KingstonAfter several weeks without rain in the region, Greater Napanee is the latest area to declare a total burn ban. Man dead after water scooter incident in Greater Napanee, Ont. He took the post of sergeant-at-arms in 2006. "As a Canadian with family on both sides hailing from Ireland, there could be no greater honour," he said in a statement Thursday. "I am also saddened to be leaving my colleagues and friends on Parliament Hill. 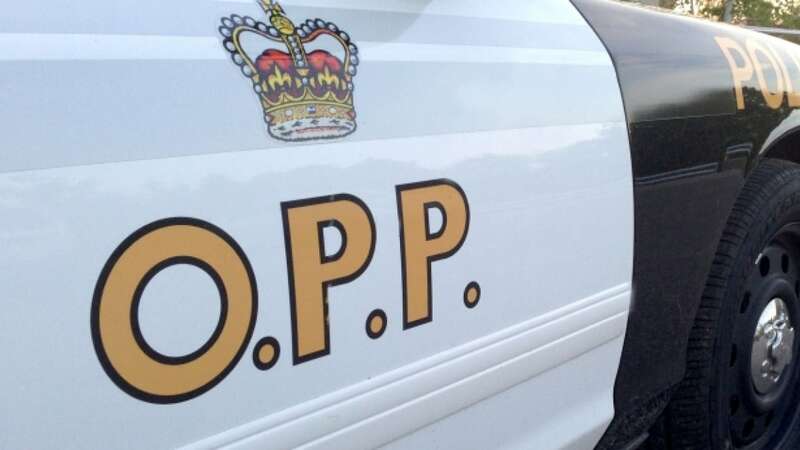 Napanee OPP stated the truck continued over a steep embankment and rolled several times. Greater Napanee fire crews provided assistance to the lone male driver, who was not injured. Tyler Nielissen, 31, of Napanee was charged with impaired driving.